Excellant service. 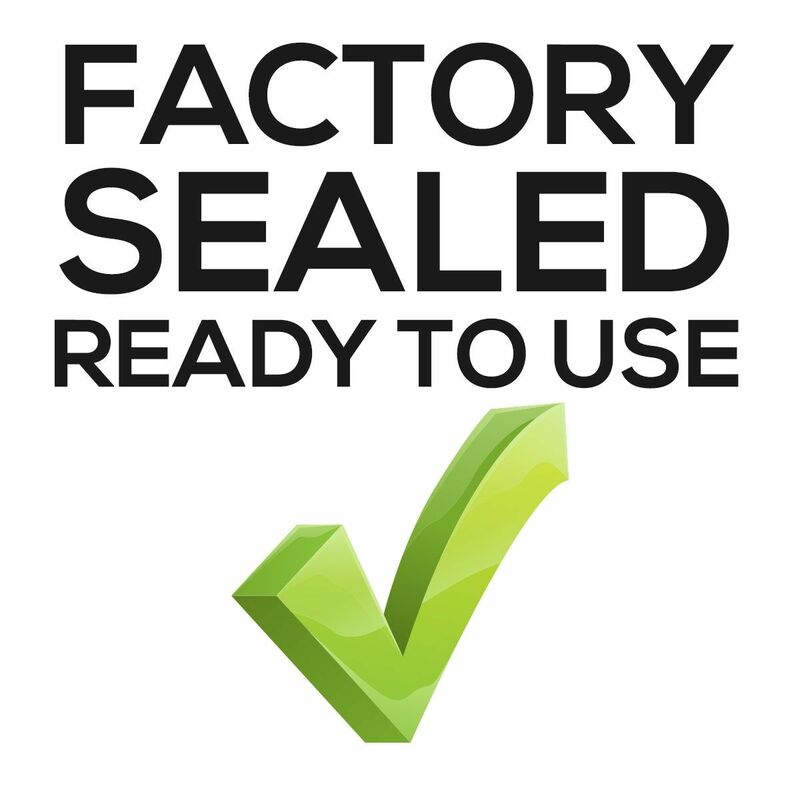 Product arrived as promised and was well packaged to protect against damage in transit. Appears good quality,time will tell!! 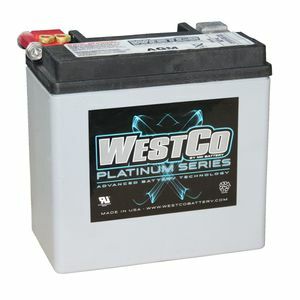 These sealed Westco Platinum batteries are built to perform. Multiple features like Absorbed Glass Mat technology showcase a completely sealed and maintenance-free battery that provides the power needed for motorcycles.